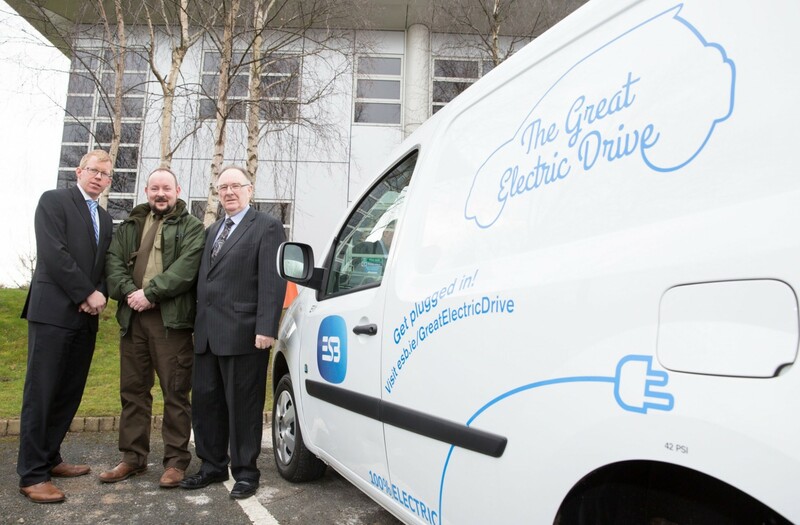 As part of this year’s ESB Great Electric Drive, Inland Fisheries Ireland has received a Renault Kangoo 100% electric van for a four month trial. 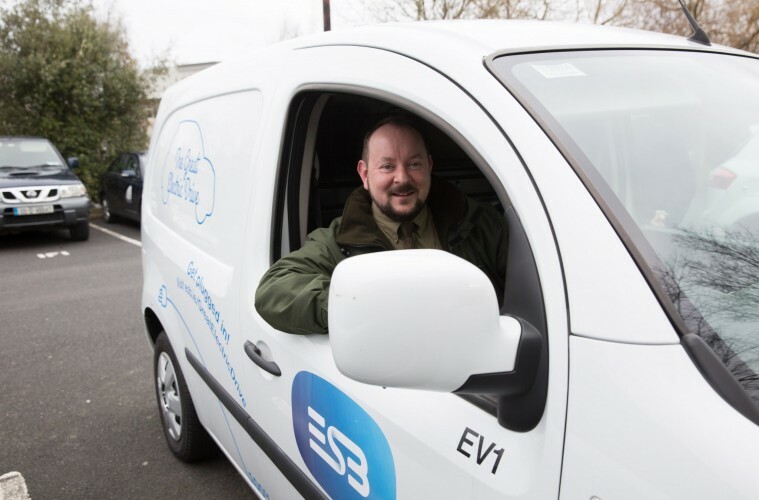 The electric van will join Inland Fisheries Ireland’s fleet, and will drive between two of Inland Fisheries Ireland’s Dublin premises at Citywest, Dublin 24, and Swords, Co Dublin – a distance of around thirty kilometres each way and in the greater Dublin area where required. The van will be used to transport operational and research equipment and supplies, and replaces a diesel van. By using this electric van, Inland Fisheries Ireland hopes to reduce their fuel costs and their impact on the environment as well as further promoting their sustainable ethos. Gareth Davis, Manager, ESB ecars said, ‘The Great Electric Drive trial has been successful in encouraging the public and commercials to experience electric driving. We are very happy that Inland Fisheries is taking part and we look forward to hearing how they get on. Inland Fisheries Ireland is one of 32 ecar ambassadors selected by ESB, from over 20,000 public and commercial applicants from across Ireland. This is the second year of The Great Electric Drive, which gives members of the public and also commercial organisations the opportunity to trial an ecar. Over the course of The Great Electric Drive, the ambassadors will drive a wide range of electric vehicles and get first-hand experience of the benefits of electric driving. Each ecar ambassador will have a home charge point installed in their property or workplace and will also be able to access a nationwide network of public charge points (including fast charge points along main inter urban routes) that have been rolled out by ESB across the country. Cross border compatibility will allow electric vehicle drivers access the public charging infrastructure in Northern Ireland.